This widget displays the tab of the most viewed products on your home page. 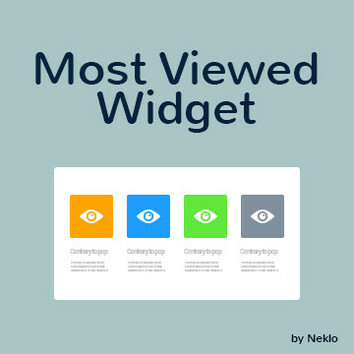 Show your customers what others view most with our Most Viewed Widget. 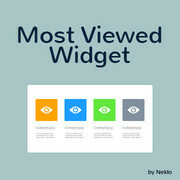 Easy to use and very handy, this widget will make your home page more illustrative and vivid. You can easily customize the widget and change the number of products to be displayed in a tab. The installation is simple – it will only take you a few clicks to add Most Viewed Widget on the home page of your store. With the Most Viewed Widget your home page will become a better place to buy from.